Audrey turned 11 months old today! I can't believe that next month she will be a year old! It just doesn't seem possible! Well, now I finally have them and I couldn't wait to do this with them! 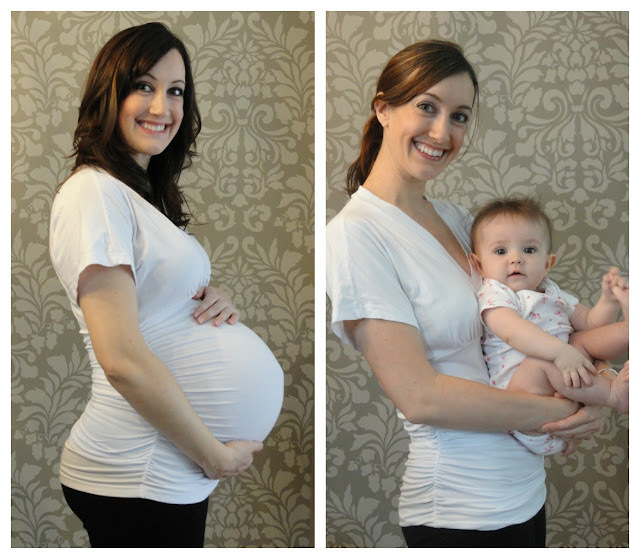 Me, at 9 months pregnant, and Audrey, at 9 months old. 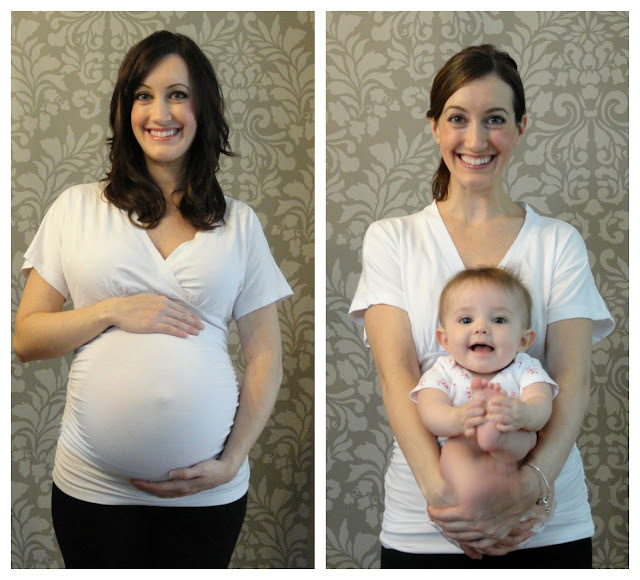 Hope you guys liked these little "then & now" shots! I make them using PicMonkey. It's really so easy and fun to use! Have you tried it?